4k00:18Man playing with fidget spinner. 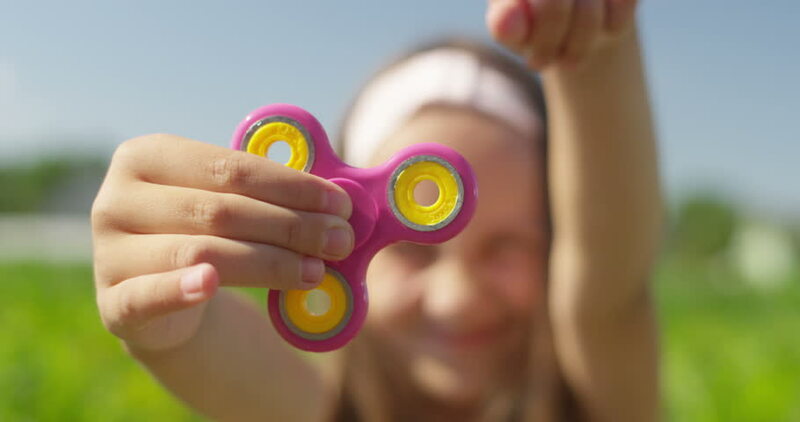 Fidget spinner is a toy which reportedly relieves stress and helps persons with ADD (attention deficit disorder) concentrate more and study better. hd00:16A little boy is playing with a spinner. The boy is spinning a spinner in his hand. hd00:21Male child hand holding popular fidget spinner toy - close up, outdoors. Boy playing with a orange Spinner in park.